City of Aliso Viejo — RITUAL INC. 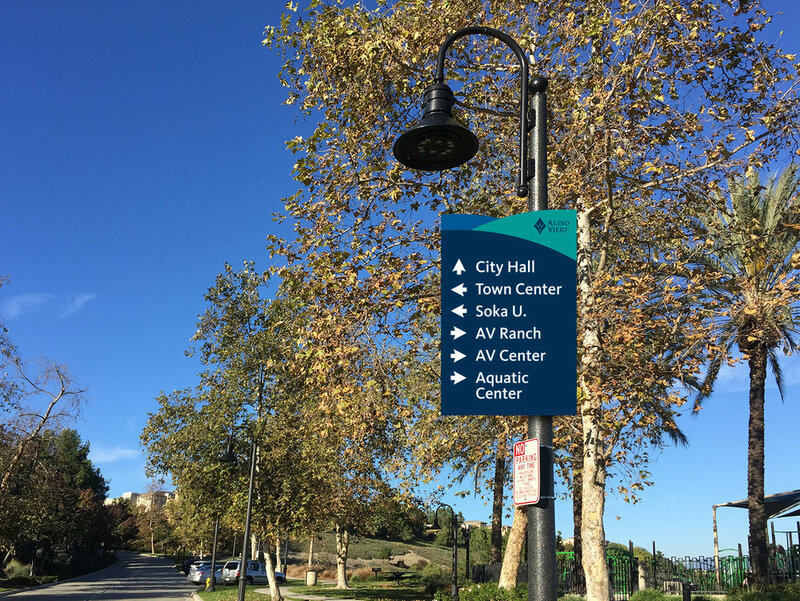 Ritual and partners Brandstrata were commissioned to create a strategic new brand identity system for the city of Aliso Viejo. Developed as a master planned community, Aliso Viejo is a city that fosters an all-inclusive California lifestyle. Since it incorporated in 2001, the city had adopted various identities and public-facing marks that created a fragmented brand experience. The new brand identity was based on a comprehensive brand strategy developed to reflect the local history and progressive vision for the city. Ritual developed an authentic and flexible identity system allowing for consistent communications across all channels.